As part of an on going set of posts I'm going to take a quick look at the things on my to do list, this week it's island hoping in Greece and visiting Iceland. I love the idea of chartering a boat and cruising around the Greek islands, stopping off to explore along the way. The blue water of the Aegean Sea looks so tempting, who wouldn't want to take a dip in them? There are around 6,000 islands and islets in Greek waters, with only 227 being inhabited. 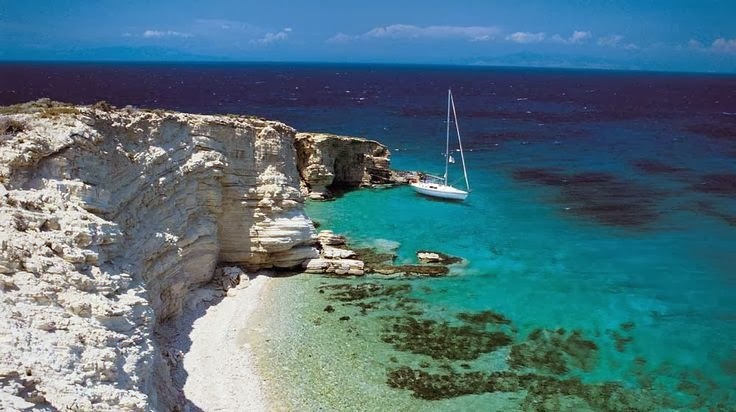 There are clusters of islands: the Ionian Islands, Saronic Gulf Islands, Sporades Islands, Cycladic Islands, Dodecanese Islands (Rhodes is the biggest and perhaps most well known of the islands), North Aegean Islands and Crete, the largest island. With the British weather being so dreary at the moment a trip to Greece is very tempting. I'm Iceland obsessed at the moment, I'm desperate to go and see the Northern Lights and visit the Blue Lagoon. In water massage? Yes please. So far what has stopped me from going is not having anyone to go with, I'm not really one for travelling on my own. I like the experience of being with someone when I travel, being able to turn to someone and share an amazing view or experience is part of what I love about travelling. 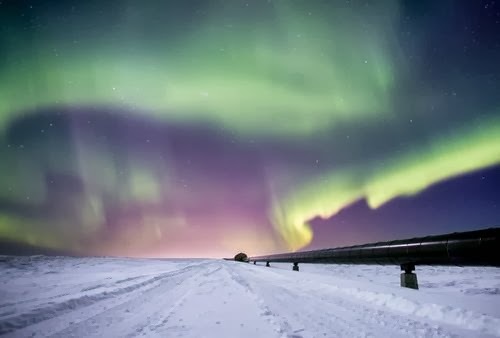 Iceland is also not the cheapest place to get to, plus your chances of seeing the Northern Lights only occur for a few months of the year. One day I will go and hopefully I'll see the lights, I can't imagine how amazing it will finally be. This is such a beautiful post! I hope you get the opportunity to go :) Lots of Love, Veró.